Whether you're a freshman or a postdoc, UC has global health education and training opportunities to give you the knowledge, skills and experience you need to improve health both locally and globally. From degree programs at every level to individual courses and interest groups, the UC campuses have a wide variety of global health offerings. 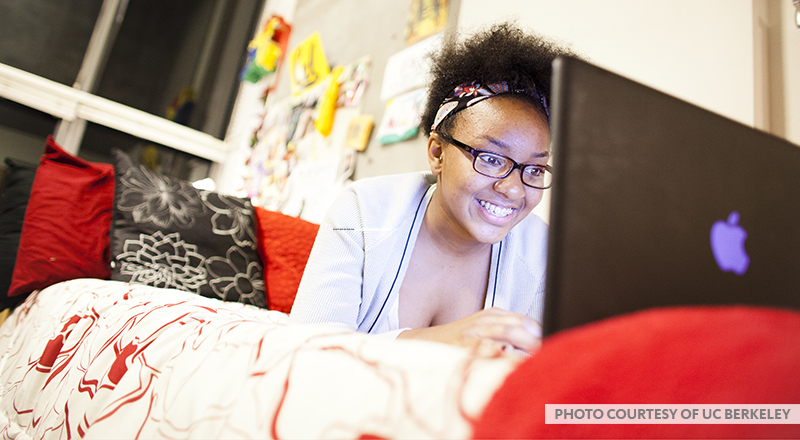 Be sure to check out UCGHI's signature online courses for all UC undergraduates. Examines the social, economic, environmental, and health impacts of anthropogenic climate change through engaged learning that integrates practice and theory.